Alcohol abuse impacts negatively on one’s physical, mental, and social health. These alcohol addiction hotlines are available to Hawaii residents in need of help for alcohol addiction. Delphi Health Group provides round-the-clock access to support and information for callers struggling with alcohol addiction. Delphi Health Group offers alcohol and drug counseling, treatment advice, and treatment services through the alcohol help hotline any time of the day, any day of the year. Call the alcohol helpline at (866)-520-2708 to get access to these services. Calls are toll-free and 100% confidential, and services provided by the group are usually under insurance coverage. 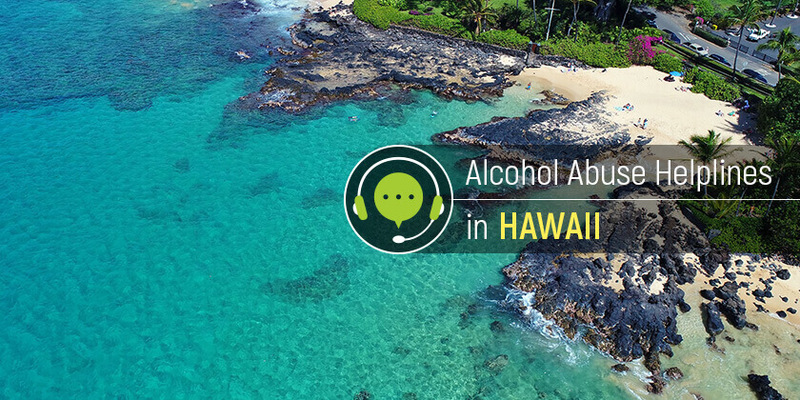 The Alcohol and Drug Abuse Division of the State of Hawaii Department of Health provides information and resources for callers with alcohol treatment needs and connects these persons with available treatment services across the state. Call the Division’s alcohol helpline number 808-586-4400 today. Call the Substance Abuse and Mental Health Services Administration (SAMHSA) National Helpline 1-800-662-HELP (4357) to get information about treatment services for alcohol addiction in Hawaii. Representatives are available for calls 24 days a week, 365 days a year in English and Spanish. Contact the well-trained professionals to get help for alcohol addiction today. Dial these alcohol help hotlines for more information.